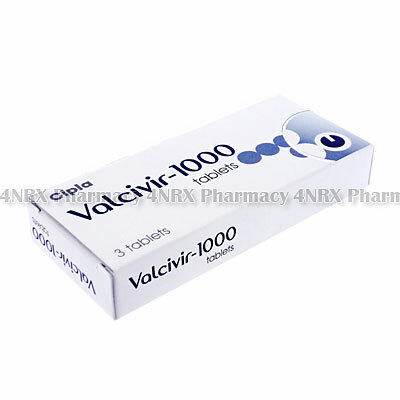 What is Valcivir (Valacyclovir) used for? 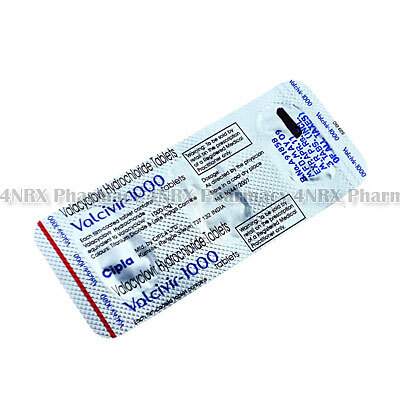 Valcivir (Valacyclovir) is an oral antiviral medicine used to treat and prevent outbreaks caused by the herpes virus. It limits the reproduction of virus cells making it easier for the immune system to control and prevent the spread of the infection. This can prevent outbreaks of shingles, cold sores, genital herpes, or herpes infections affecting the eye, but it will never eliminate the infection completely. It should be noted that the virus can still be transmitted during outbreaks. Your doctor may prescribe this medication to be taken along with others or for the treatment of other unlisted conditions, as well. 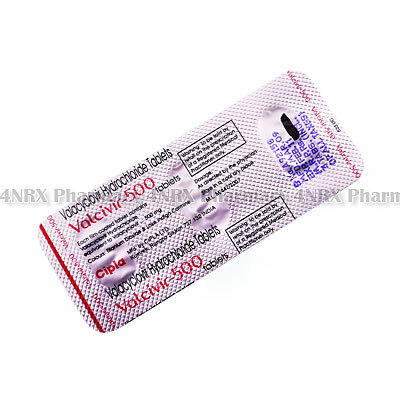 How should I use Valcivir (Valacyclovir)? 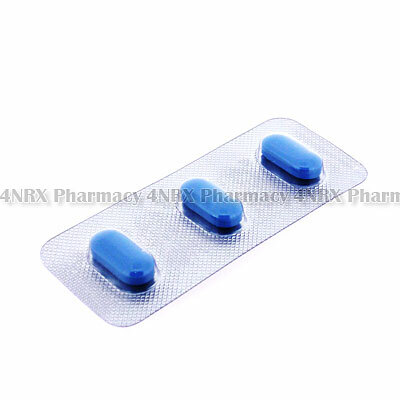 Valcivir (Valacyclovir) is normally taken once daily at a dosage of one tablet, but your individual directions will depend on your age, weight, health condition, or the severity of your symptoms. These should be swallowed with a full glass of water and may be taken on an empty stomach, although a meal or snack is recommended before use if you get an upset stomach. Never crush or split the tablets before use to avoid unintentionally destroying or changing the effects of their contents. Do not stop taking the medicine before being told to as the infection may not be destroyed and can return stronger or more resistant to treatment. Ask your pharmacist or doctor any questions you have about using the medicine to ensure the correct administration. 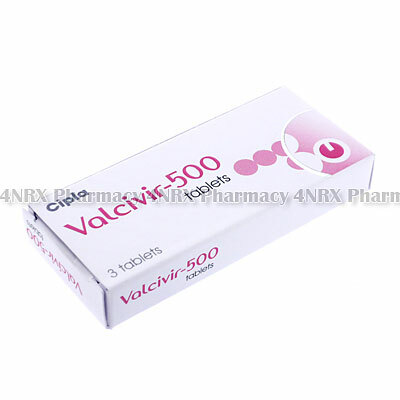 What are the side effects of Valcivir (Valacyclovir)? Serious side effects possibly requiring emergency medical attention are severe drowsiness, lower back pain, vertigo, unusual weight gain, fever, flu symptoms, pale skin, easier bruising, faintness, severe diarrhoea that is bloody or watery, diarrhoea, or seizures. Tell your doctor as soon as any unusual symptoms occur to make sure any necessary adjustments are made to your application frequency or dosage to stop more health problems from occurring. Valcivir (Valacyclovir) should not be used to treat patients who are allergic to valacyclovir or who have previously had a bad reaction to similar treatments in the past. Also inform your doctor if you have an underactive immune system, reduced kidney function, or decreased liver function as these conditions may result in unexpected complications requiring special adjustments to your regimen. Strictly use Valcivir (Valacyclovir) as prescribed and follow all instructions provided by your doctor. Safe, suitable, and optimum dosage can vary and is dependent on the patient`s health and medical history, as well as the condition you are treating. Valcivir (Valacyclovir) may not be safe or suitable for all patients. Always ensure your doctor is informed if you are pregnant or breastfeeding, using any other type of medication (including non-prescription medicine, vitamins, and supplements), as well as if you have any allergies, other illnesses, or pre-existing medication conditions.